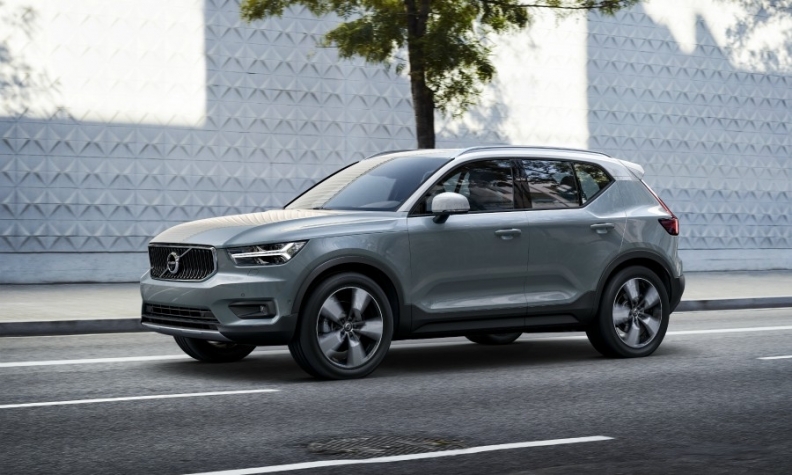 Volvo says it expects the XC40 to help boost global sales this year. STOCKHOLM -- Volvo Cars reported a 3.6 percent rise in quarterly operating earnings as growing sales in China and a recovery in the U.S. market offset increased development and marketing costs. Volvo, owned by Zhejiang Geely Holding Group, said operating earnings rose to 3.62 billion crowns ($417 million) in the first quarter. The company said, however, it will spend heavily this year on marketing new models and developing technology. "Profit is expected to be partly impacted by increased expenses related to continued focus on marketing, r&d and digitalization," it added in a statement. Revenues at the automaker rose 19 percent to 56.81 billion crowns in the quarter. "Volvo expects profits to remain strong based on an improved model mix," the company said in its outlook for full-year 2018. Volvo, which has reported four straight years of record sales, said it expected unit sales as well as revenue to rise further in 2018, buoyed by new models and increasing sales of the XC40, its first compact SUV. "Demand in the U.S. is strong and we have seen a continued good pick up in sales since last year," Volvo CEO Hakan Samuelsson said in the statement. "China remains our biggest single market and our growth there continues." The Swedish brand has made steady inroads into the premium automobiles market in the years since its 2010 purchase from Ford Motor, seeking to take on larger rivals such as Daimler's Mercedes-Benz and BMW with pricier high-end models. While Geely helped breathe new life into Volvo, its recent purchase of a $9 billion stake in Germany's Daimler has sparked speculation about Chinese auto magnate Li Shufu's plans for the Swedish automaker, which has been seen as a likely IPO candidate. In an article published in Swedish and German media this month, Li appeared intent on boosting cooperation among the companies in which it owns stakes, saying mutually beneficial partnerships should always be discussed.